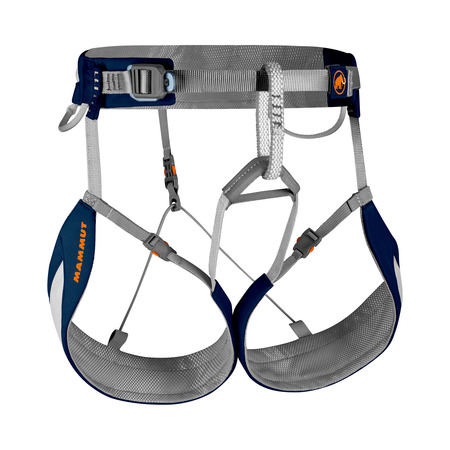 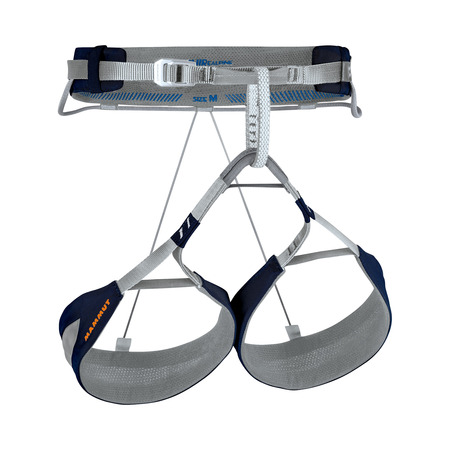 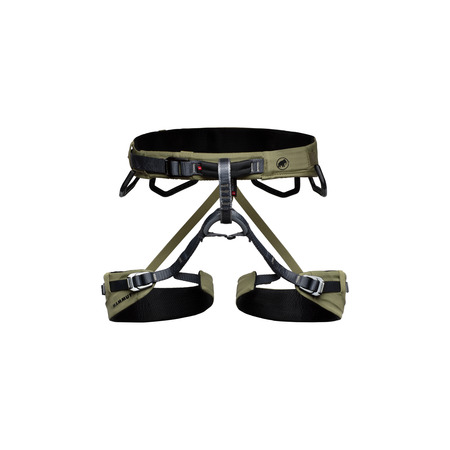 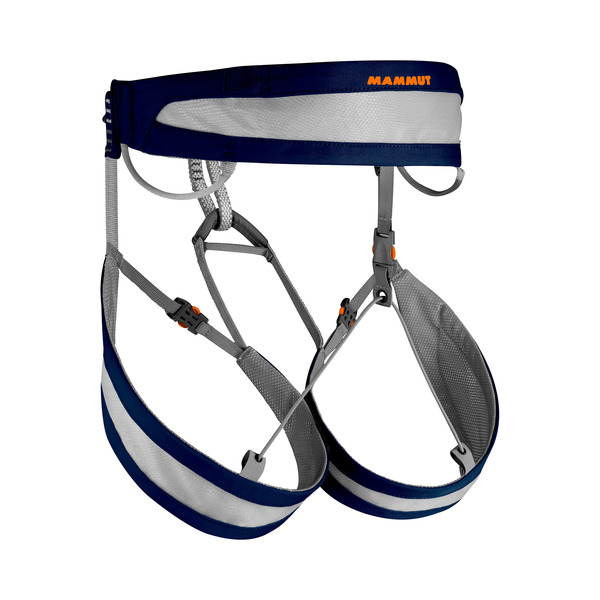 Ultra-lightweight alpine harness with minimal packing volume for mountain and ski tours. The combination of the patented Split Webbing technology in the hip belt and the high-strength Dyneema® webbing in the leg loop construction ensures a high level of comfort and allows a modern design with large ventilation openings for high breathability. 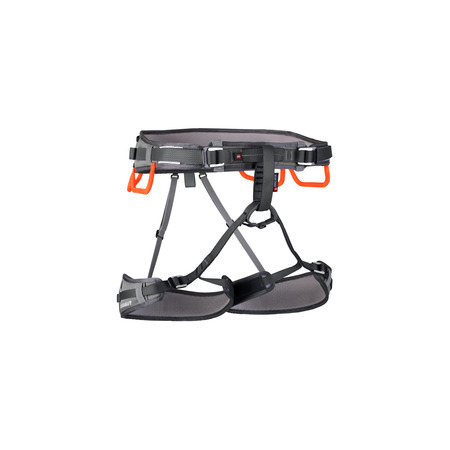 Gear loops and the Drop Seat buckle are positioned to allow the Zephir Altitude to be combined easily with a backpack with a hip belt.